How can I change my email password? Whether you're doing your every-six-months security update, troubleshooting an email problem, or just feel like typing something different when you log in, you will occasionally need to update your email password. This article provides step-by-step instructions for doing just that. This guide will show a Server Administrator how to change the password for their Email Users. 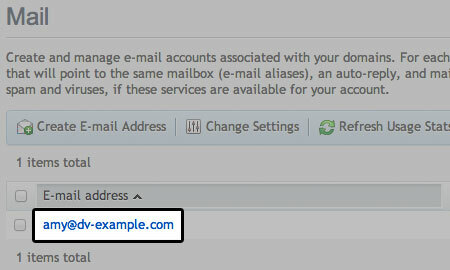 Email users can change their own password via uControl or webmail. Note that using either webmail or uControl to change a password requires that you know your current password and are able to log in. Please remember to use strong passwords. For more information, please read: Strong password guidelines. Log into the Account Center. 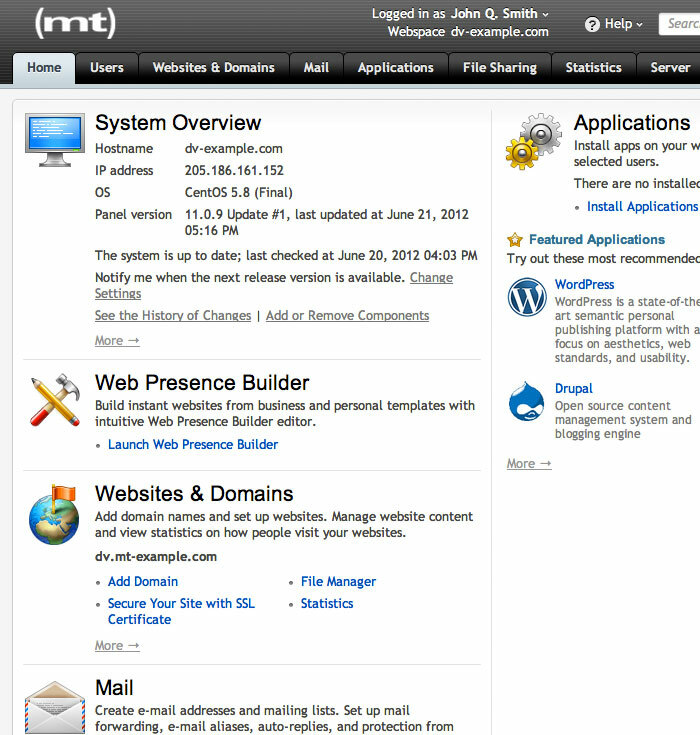 Click on the Admin button of your primary domain. Click on the user that you would like to manage. A pop-out menu will appear from the right. Scroll to the password update field and enter your new password. Remember that each item in the Password Rules field must be green. Don't forget to click SAVE CHANGES once you've updated your password. The Save Changes button will only be enabled if all password requirements have been met. If this button appears grey, the new password does not meet all the requirements. For a quick test of your new password, try using it to log into webmail at http://gmail.com. This will expand the password menu. Type in the new password in the Password and Re-enter Password sections. Be sure to use a strong password. The Account Center now enforces strong email passwords. 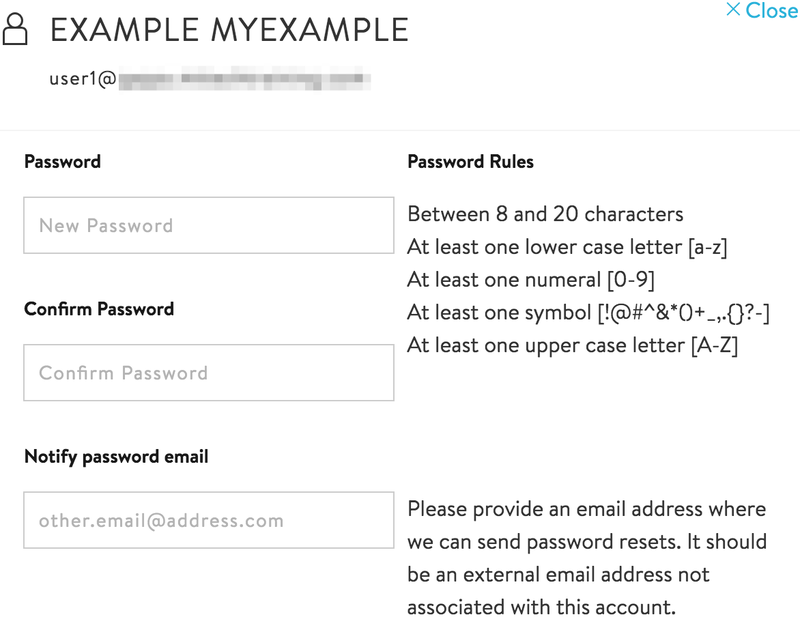 The password requirements are shown to the right of the password entry fields, as seen above. Each criterion will turn green as it is met. Criteria shown in black have not yet been met. The Update User button will only be enabled if all password requirements have been met. If this button appears grey, the new password does not meet all the requirements. 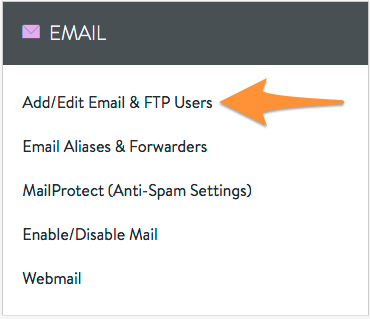 For a quick test of your new password, try using it to log into webmail at http://example.com/webmail/. Replace example.com with your own domain name. Click on your email address. Enter your new password twice. Be sure to use a strong password. Click OK to save your edits.